Police arriving at Amber Heard and Johnny Depp’s apartment Saturday night found no evidence of injuries consistent with the domestic violence the actress has accused her husband of, according to a report. 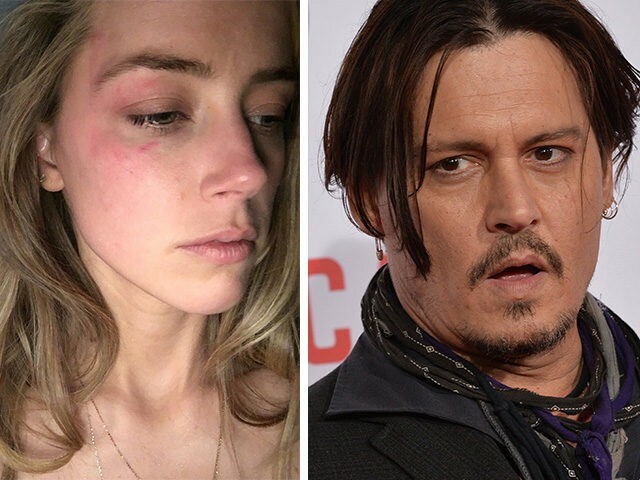 The 30-year-old Rum Diary actress was in court Friday morning to file for a restraining order against Depp, 52, and reportedly brought along pictures of her bruised face as evidence in the case. The judge ultimately granted Heard a temporary restraining order against Depp. Heard filed for divorce from the Pirates of the Caribbean star on Monday, after just 15 months of marriage. Now, TMZ reports that LAPD sources said they did not see the bruises on Heard’s face when they arrived to take a statement from the actress last Saturday night. 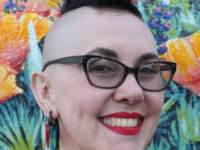 Heard alleged in court Friday that Depp threw a cellphone at her face, which caused the bruising, and smashed various objects around their apartment, eventually fleeing before the cops arrived. Law enforcement sources also reportedly told the gossip site that Heard never told them about the attack, rather that the couple had just had an argument. The actress reportedly declined to file a police report, and the cops left. Sources connected to Depp told TMZ that the actress fabricated the domestic violence claim and pointed to a since-deleted Instagram photo allegedly posted after the incident that shows the actress without the bruise around her eye. Heard was reportedly granted the restraining order and the right to live in the couple’s family home, but a judge rejected her request for $50,000 per month in spousal support. The judge also reportedly declined to order Depp into mandatory anger management. Depp is currently out of town promoting his latest film, Alice Through the Looking Glass. He was represented in court Friday by his attorney Laura Wasser. Follow Daniel Nussbaum on Twitter: @dznussbaum.